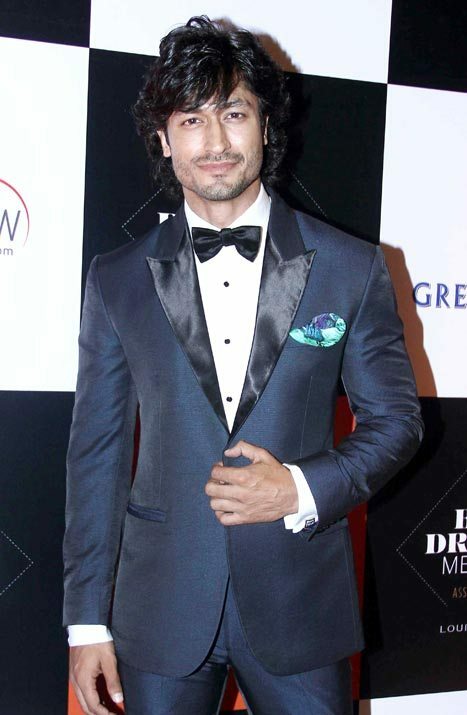 Vidyut Jammwal is an Indian actor. His acting career started in the 2010s. His first work in the movies was in the Telugu feature Shakti. He then made his Hindi debut in Force. He has since appeared in the Hindi films Stanley Ka Dabba, Commando, and Bullett Raja. He also ventured to Tamil cinema with Billa II in 2012. He also played a minor role in Thuppakki. In 2014, he had a role in the Tamil feature Anjaan. Afterwards, he busied himself appearing in a couple of music videos. This year, he reprised his role for Commando 2. He also starred in the Bollywood film Baadshaho.